It’s already the beginning of November, a chill is in the air and the holiday season is rapidly approaching. Which means holiday shopping is right around the corner! Whether you need gifts for your teenage daughter or your best friend at work, downtown Milledgeville is the best place to shop local. You won’t be able to find any of these lovely gifts anywhere else in the world. 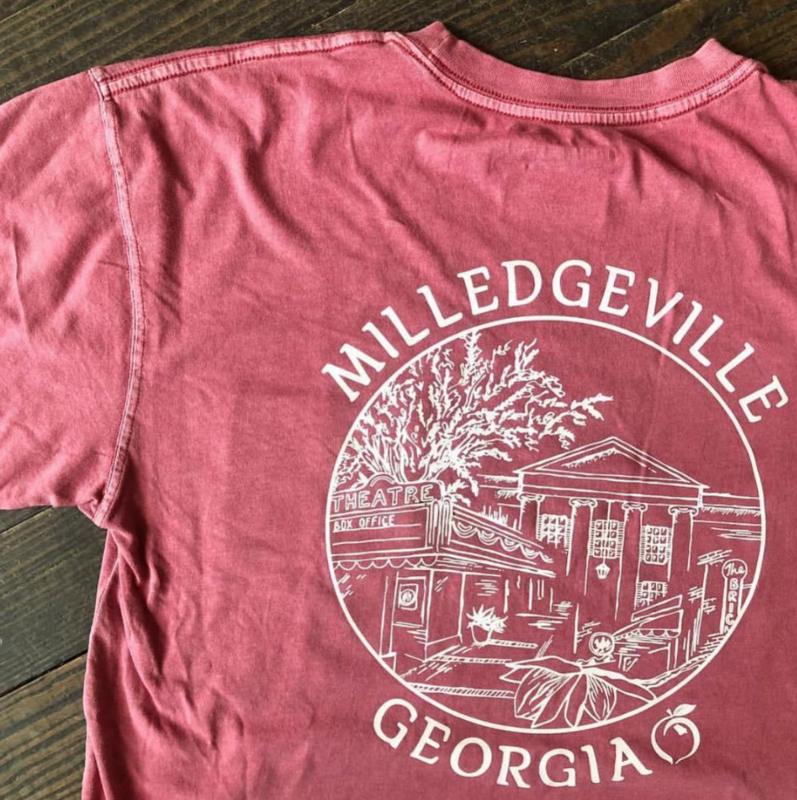 We’ve rounded up our ideas for Milledgeville-themed presents to give to your favorite people this holiday season. Looking for spirited Milledgeville shirts? There are plenty of options at our downtown stores to find exactly the design you’re looking for. 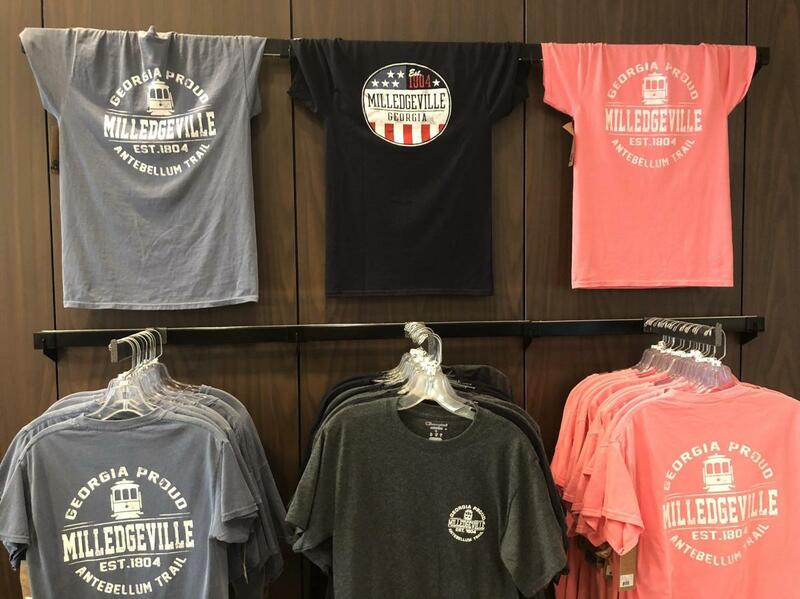 Jack and Milly offers comfortable Peach State Pride Milledgeville t-shirts in an assortment of colors and styles. Check out The 42nd Floor for their selection of unique designs like Folksy Hometown, Milly Pineapple, and the Oconee River Greenway. 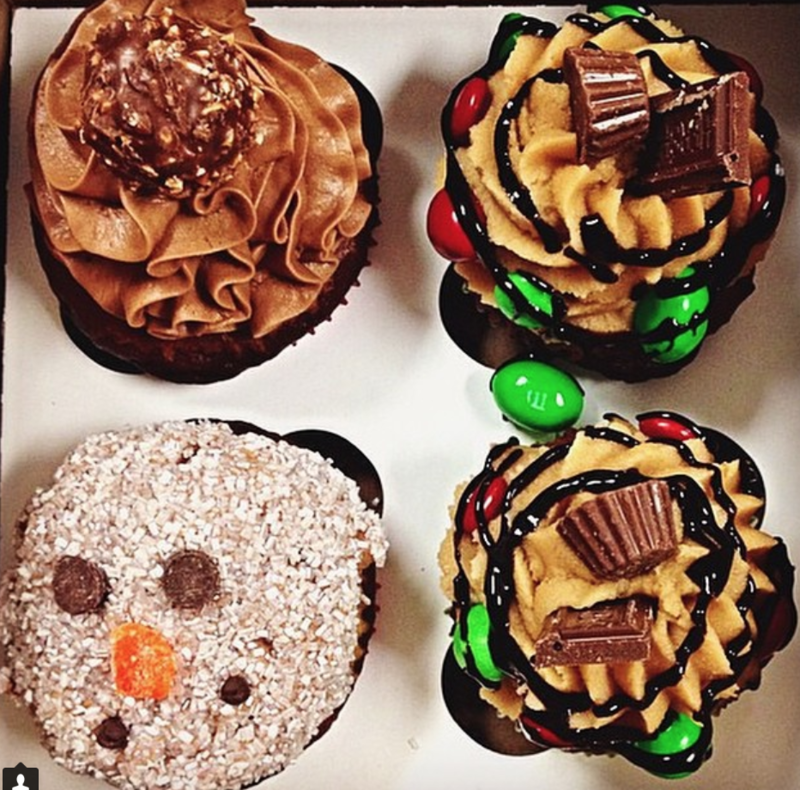 Cookies, pastries, cakes… you name it, we have your favorite handcrafted treat in Milledgeville. Think INSIDE the box and send your friends or co-workers baked goodies. 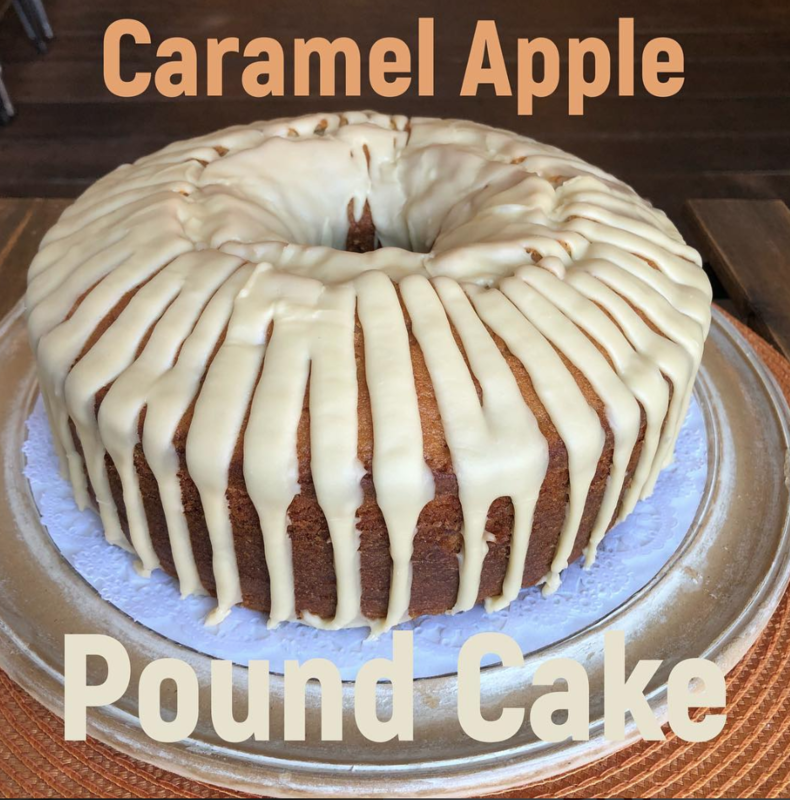 Poundcakes from SweeTreats are always popular during the holiday season (they can even be shipped!). Try their favorite holiday flavors like Red Velvet, Italian Cream, and Caramel Pecan. Looking for a gift for a cupcake fan? Try Doodle’s rotating selection of delicious flavors. You can’t walk out of their iconic pink house without a pink box. You’re in luck if you’re looking to give something one of a kind! 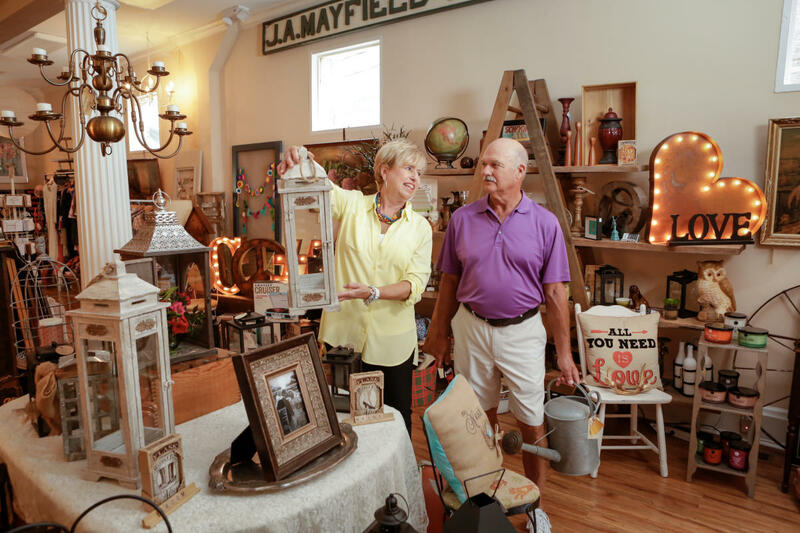 A simple walk around downtown Milledgeville will lead you to shops with gorgeous homemade art, unique jewelry and even wind chimes made from recycled fire extinguishers! Have fond memories of a Milledgeville location? 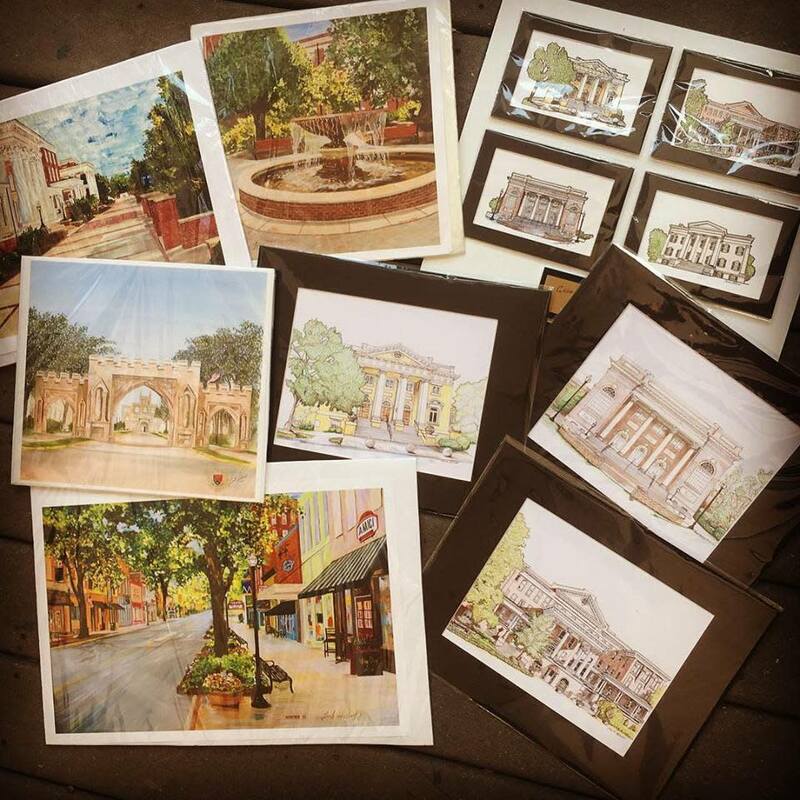 Visit Eclectic to remember your favorite Milledgeville landmarks in art prints by local artists. 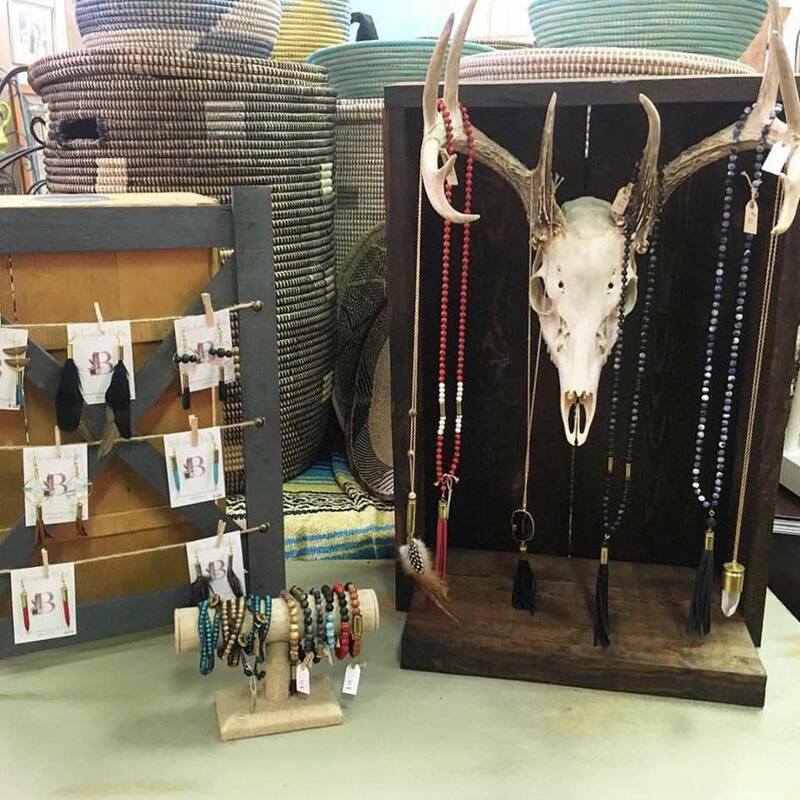 We are loving these new-to-the-store, recycled brass turned jewelry. For a collection of vintage Southern treasures and handmade items, stop by The Market Collective to pick up a gift you can’t find anywhere else. Are you struggling with finding a gift for that friend or family member that already has EVERYTHING they could ever want? With so much to do in Milledgeville, make your gift an experience this year! Georgia’s Old Governor’s Mansion tour can’t be missed. They offer a discounted rate for groups, so go ahead and by grandma, grandpa and the entire family a ticket! 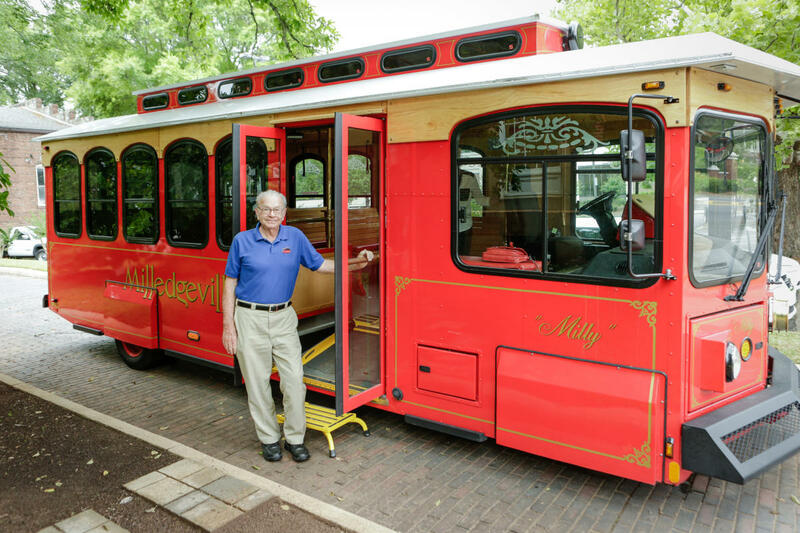 The Historic Trolley Tour is a fun and affordable experience, and you can purchase them (and a Milledgeville key chain or two!) at the Milledgeville CVB. If you are looking for something more outdoorsy how about a kayak fishing trip or a full moon paddle down the Oconee River? 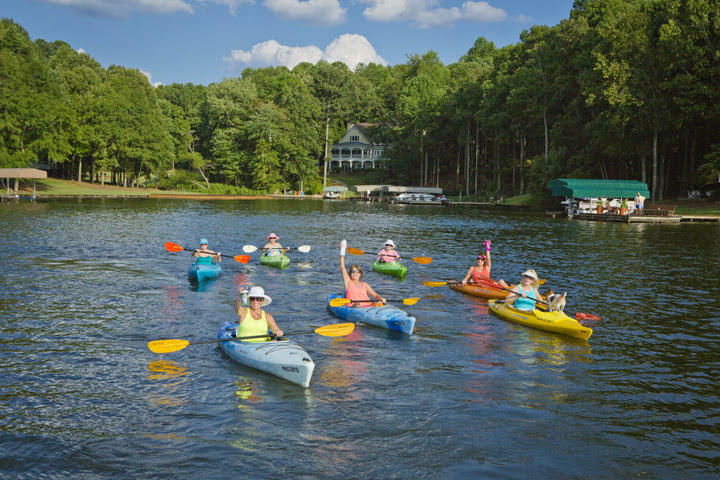 Oconee Outfitters offers gift certificates, full-day and half-day rentals options or guides are available to guarantee a good time on the Oconee River or Lake Sinclair! Don’t underestimate the Barnes & Noble downtown. 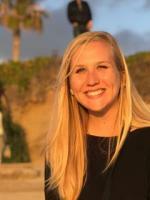 If you’re looking for an awesome selection of Georgia College gear or “touristy” Milledgeville attire, this bookstore is the place to visit. From cozy sweatshirt blankets to Milledgeville authored novels, there’s endless possibilities for the perfect gift. Whomever the gift may be for this Holiday season, we are confident you can find that perfect item in downtown Milledgeville.